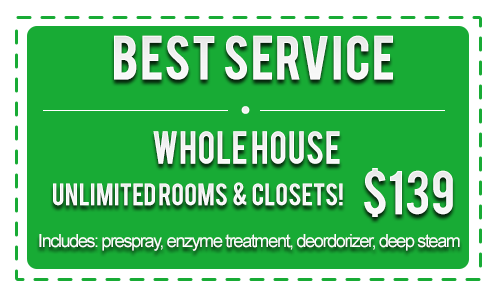 Beyer Carpet Cleaning San Antonio has the best prices in San Antonio. Beyer Carpet Cleaning wants to give our customer more for their money. We do not have size limitations on rooms like some of these other guys do. Size doesn’t matter to us only that we can earn your business. Carpet cleaning san antonio can be expensive but it doesn’t have to be. Beyer Carpet Cleaning San Antonio has lower prices than the bigger corporations because we are a family owned and operated business. The other guys have bigger budgets for advertising and expenses but because we do not have big budgets for television commercials we can afford to pass on the savings to our customers. We also have the best prices for tile and grout cleaning and upholstery cleaning. We have the most affordable prices for the quality service you are receiving. Providing the best cleaning prices in San Antonio is what we always want to do. We not only want to earn your business by providing the best prices in San Antonio but also providing the best workmanship in San Antonio. Our guys are highly trained and highly qualified to complete the tasks at hand. Beyer Carpet Cleaning San Antonio will give our customers individual attention and solve an problems or bumps that may occur along the way. 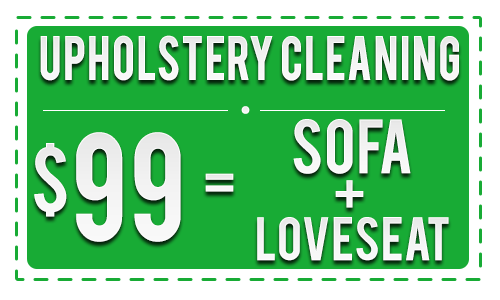 If it’s carpet cleaning, tile and grout cleaning, or upholstery cleaning Beyer Carpet Cleaning wants to provide you the customer with the best cleaning prices in San Antonio. We will not cut corners when it comes to cleaning but if we can save you some money we will be to pass along the savings. There is no other company in town that will do as great of a job as Beyer Carpet Cleaning San Antonio or provide a better price. Call the guys with the best cleaning prices in San Antonio you won’t be disappointed.